“Open Source Circular Economy Days is a global open project and community about the development and use of open source solutions and methodologies to create a shift to a global sustainable circular economy… During the Open Source Circular Economy Days, we aim to bring circular economy initiatives and sustainability experts together with the open source approach. In distributed international working groups, we want to discuss and explore possibilities for a circular economy built upon the principles and possibilities of open source. With this approach, there are many things that can be invented or “reinvented”. from OSCEdays website. 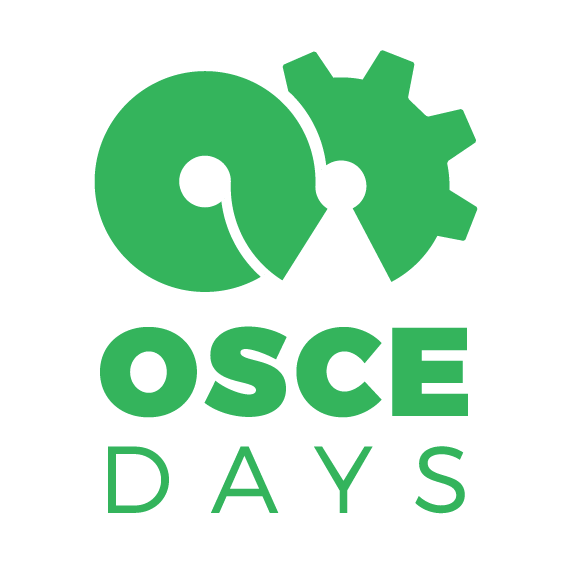 OSCEdays Mission Statement: What is ‘Open Source Circular Economy’?